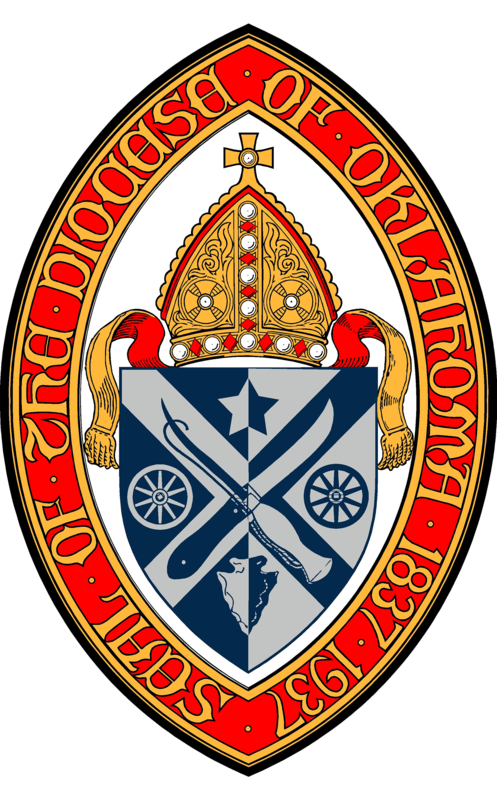 The Episcopal Diocese of Oklahoma includes over 70 great Episcopal congregations and institutions. 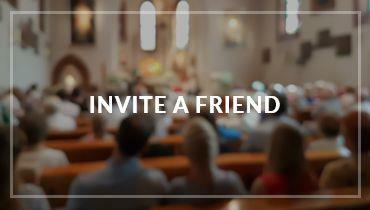 Let us help you find a congregation near you! 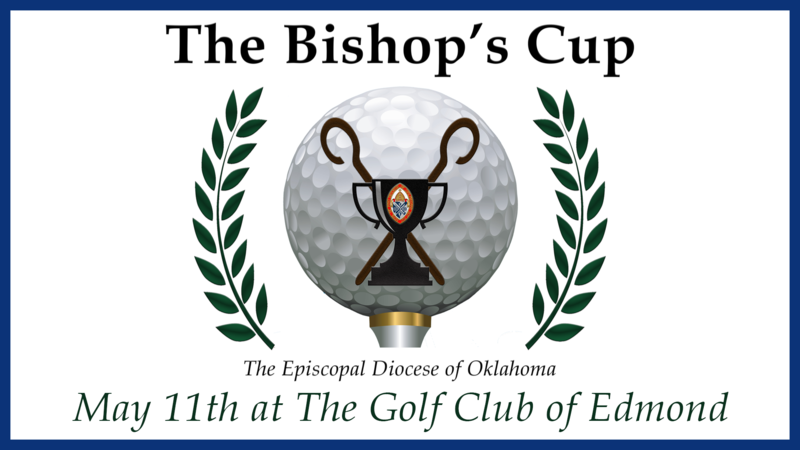 The Episcopal Diocese of Oklahoma transforms lives in the love of Jesus Christ through worship, evangelism, discipleship, nurture, and service. 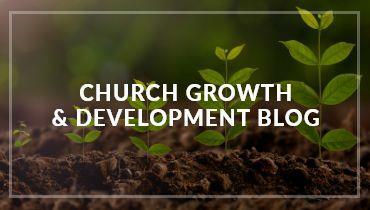 As we learn to follow Christ, God draws us into a transformed life of service in Jesus’ name. 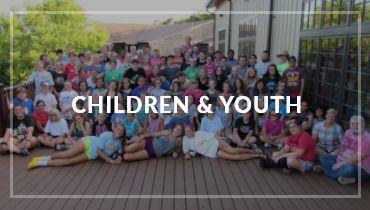 We invite you to experience the love and purpose that Jesus offers. 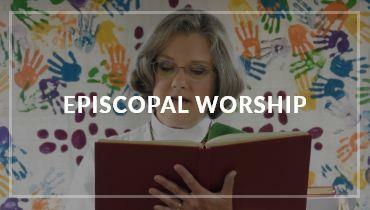 As Episcopalians, we believe in a loving, liberating, and life-giving God: Father, Son, and Holy Spirit. 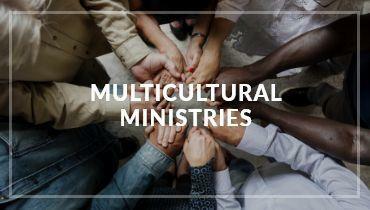 We strive to live by the message of Christ, in which there are no outcasts, and all are welcome. 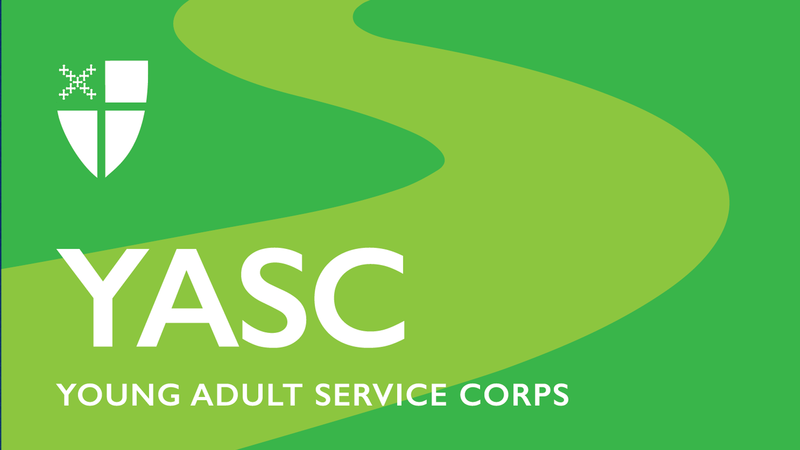 Walking a middle way between Catholic and Protestant traditions, we are a sacramental and service-oriented church. We believe in thoughtful engagement with Scripture and tradition, and we want to become the transformed people God calls us to be. 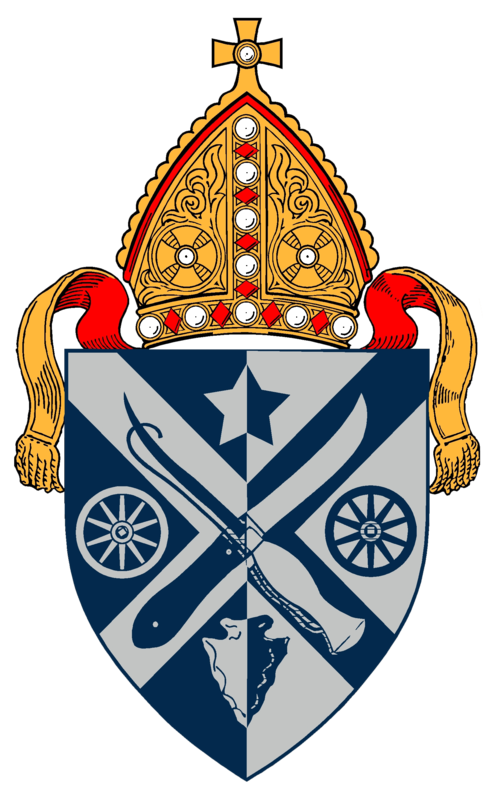 Your input is important to this process of finding candidates to be bishop coadjutor for our diocese. 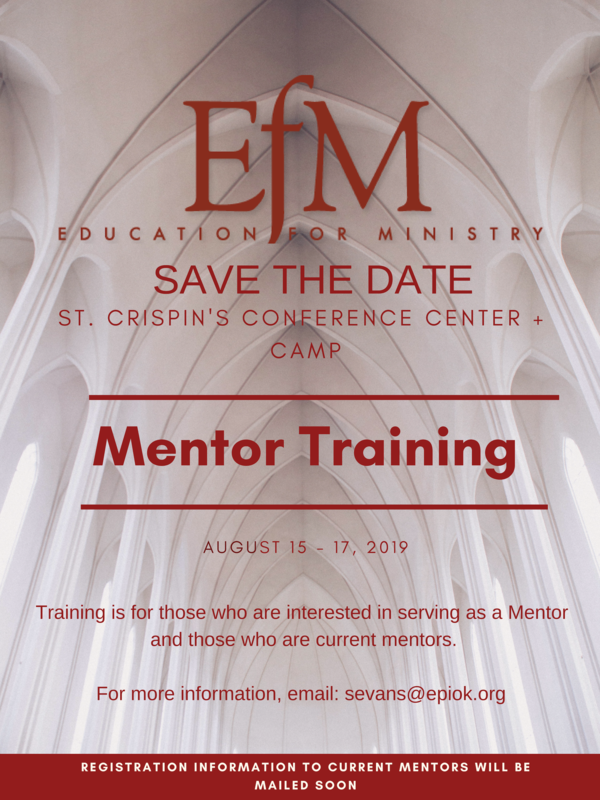 Through this survey, and future listening sessions, we will define our identity, develop a common vision for our future, and articulate our leadership needs for the next bishop. 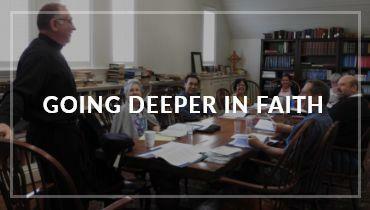 We invite the diocese to participate as widely as possible in this survey. The paper survey below must be received by Friday, March 22nd. Please mail it to The Rev. John Toles, St. Matthew's Episcopal Church, 518 W Randolph Ave, Enid, OK 73701. Please share the links to the paper survey with others in your congregation via your church Facebook page and email lists so that we can get as many people involved as possible. 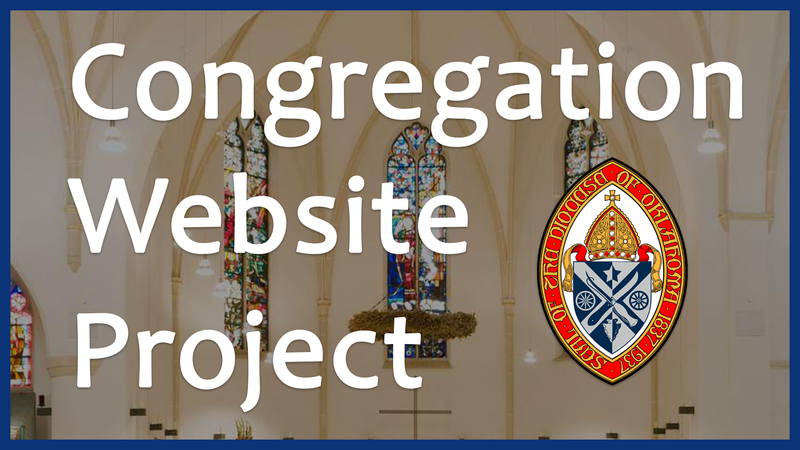 We are launching a new congregation website project! The Diocesan Office will be closed on Friday, April 19th. 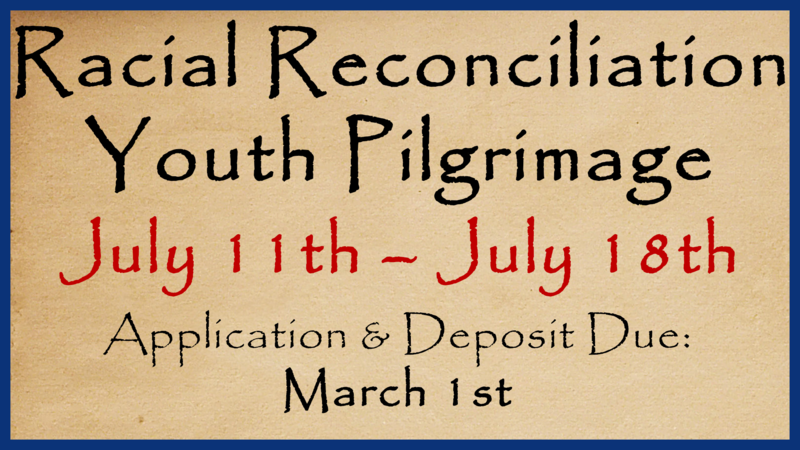 Clergy Spouses, are you wishing you could sneak away for a relaxing time in the mountains? Mitchel Bibelheimer continues to serve in the Philippines and provides some insight.